On the heels of Softbank leading a $440 million round for U.K. online lender OakNorth, Autonomous delivery startup Nuro has announced it has raised $940 million from the Softbank Vision Fund, pushing its total raised to more than $1 billion. The Wall Street Journal, which first broke the news, reports of Nuro being valued at $2.7 billion with this investment. Also recently, another self-driving startup, Aurora, led by former Google self-driving project lead Chris Urmson, raised $530 million in Series B funding led by Sequoia, with participation from Amazon, T. Rowe Price, Lightspeed Venture Partners, Shell Ventures, Reinvent Capital, Geodesic, Greylock and Index Ventures. 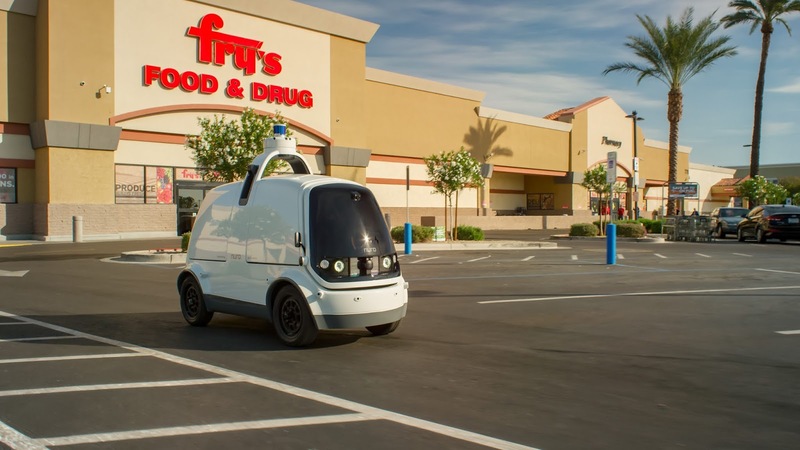 If Nuro sounds familiar, it's the startup founded by ex Google engineers widely known for a partnership with grocer Kroger, that has seen it kick off autonomous grocery delivery in Scottsdale, Arizona. 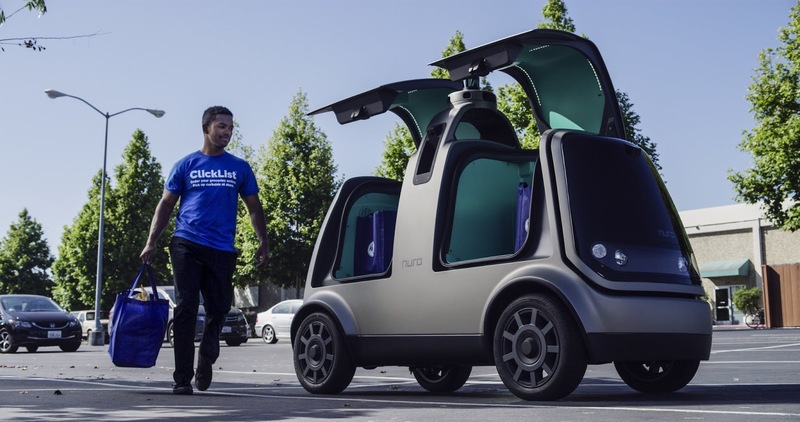 The company introduced a custom unmanned autonomous vehicle that delivers grocery to the general public, marking as one of the few companies operating fully driver-less vehicles on public roads today. It has also licensed its self-driving technology to autonomous trucking company Ike, likely as a way to expand its reach and revenue source. 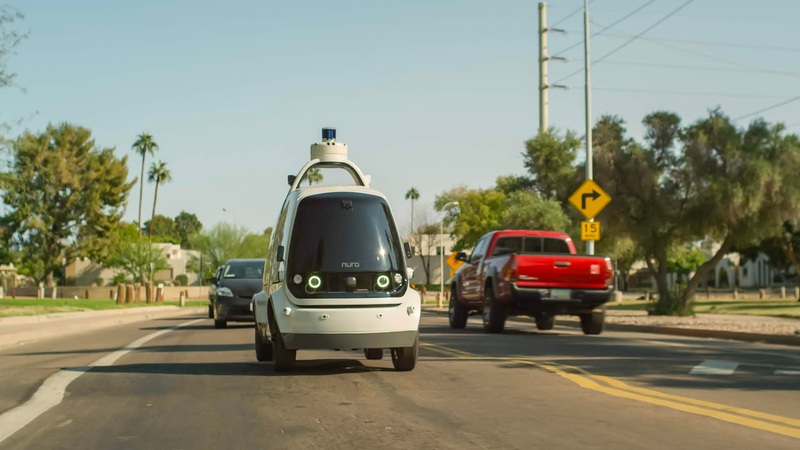 Nuro says it'll make use of this new funding to expand to new regions, add new partners, increase its fleet, grow its team and "extend and mature its general self-driving technology".